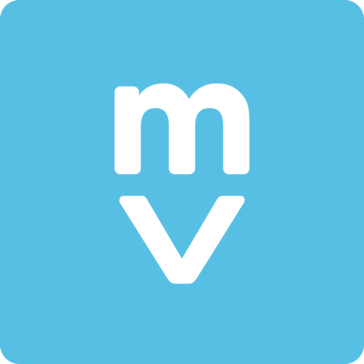 "Motivosity is a helpful tool to provide feedback, praise, and achievements across your company!" The structure and platform Motivosity offers our company makes it very easy to share team accomplishments and offer direct and/or general feedback. The feedback template questions are not customizable (to my knowledge), and one question seems to be a bit confusing company wide: the "10" is "Employee could be contributing much more than what is expected in this current job role" and the "1" is "The current job role is challenging for Employee." Both could be interpreted as positive or areas of improvement (e.g. employee could be doing more implies lack of effort, role is challenging for employee implies they may not be up for the challenge). Give it a shot! It gamifys feedback and incentivizes all to participate. Structured employee feedback can be tough in the startup realm. Because employees and leadership work so closely with each other, sometimes side conversations and passive comments can be thought of as formal feedback, but Motivosity is helping to bridge that communication gap. One of the best options for an employee to feel happy is when you do some recognition in any way and is even more rewarding if you publish it and the rest of the people find out that you have a skill that could bring to the company because you can do that through this platform called Motivosity. I don't really dislike anything about the platform.